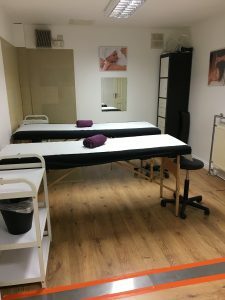 Our second training room is available to for up to 4 students, 1-2-1 courses and theory subjects. 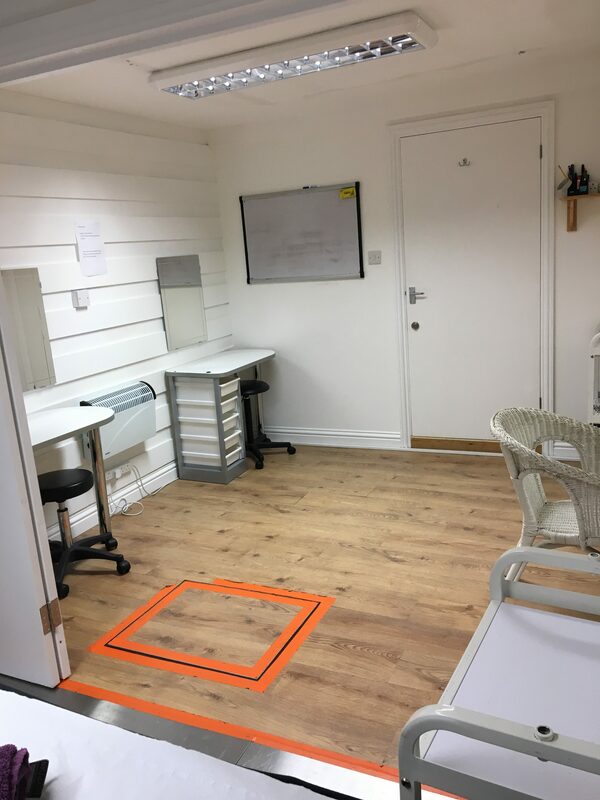 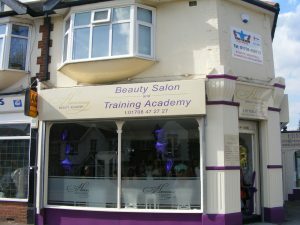 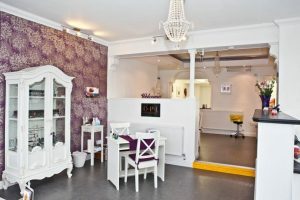 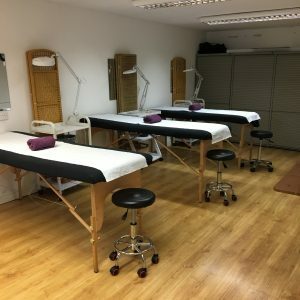 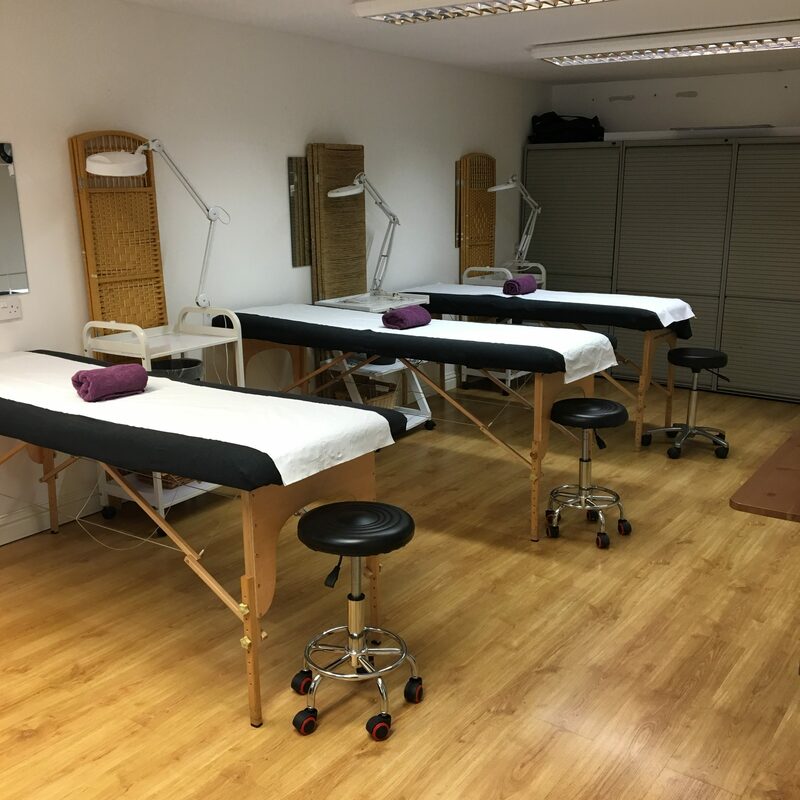 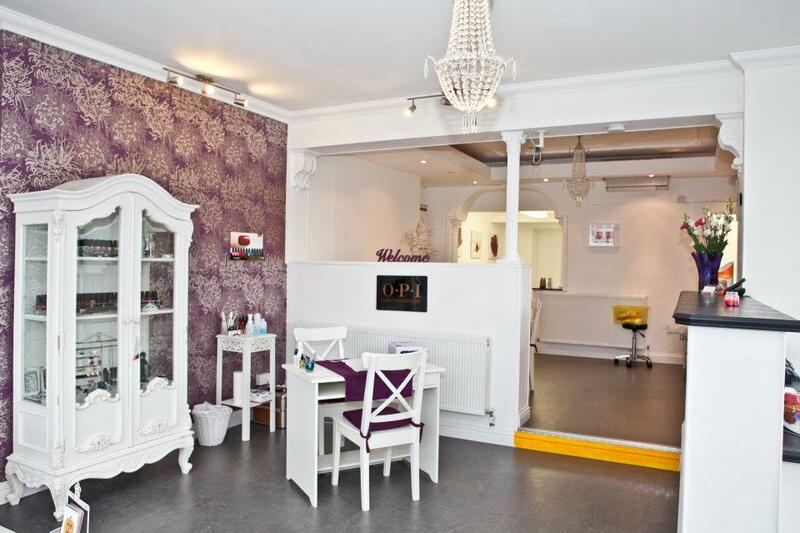 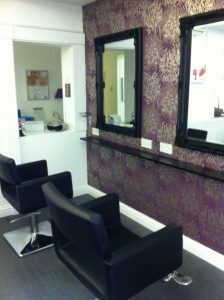 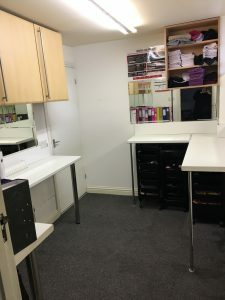 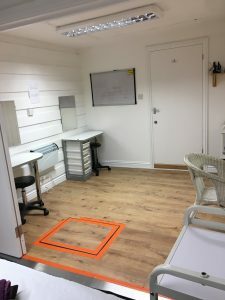 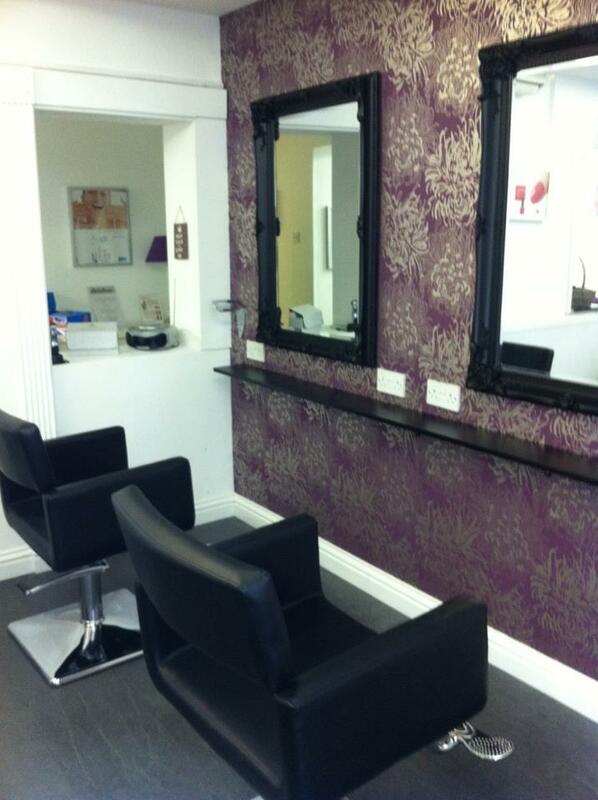 Our make up and hair room, ideal for assessments in Hair and Make up or 1-2-1 courses. 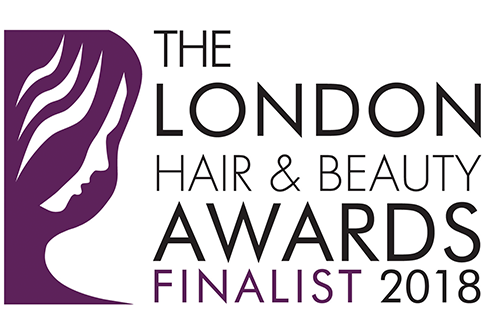 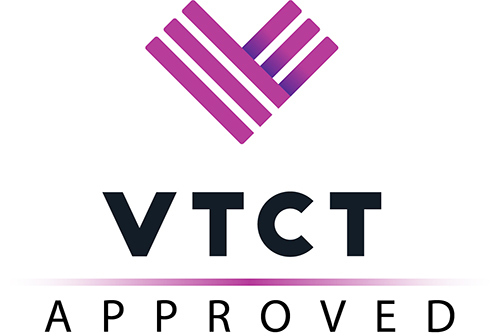 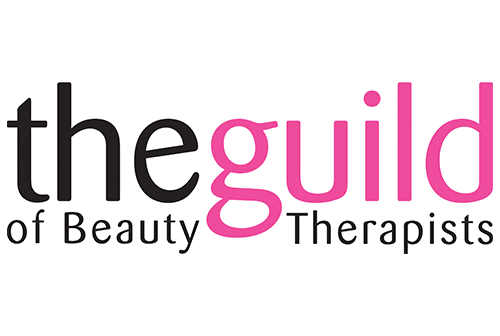 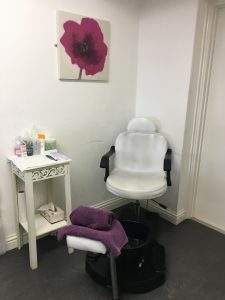 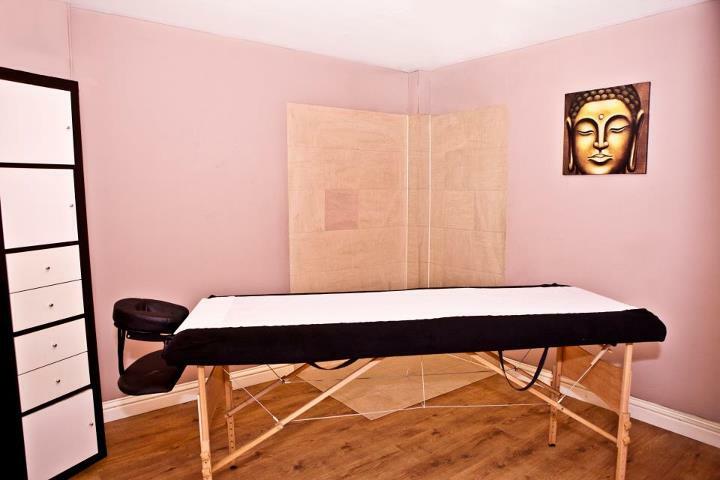 Our Salon has 2 treatment rooms, one incorporating a spray tan area, a pedicure area, two nail stations, reception area and two hair stations.